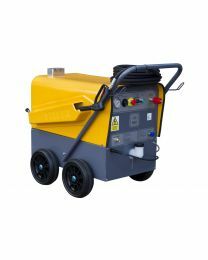 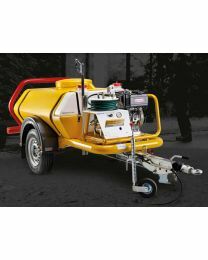 Our range of pressure washers include the powerful, 940L Bowser pressure washer which is the ultimate self-contained pressure washer. 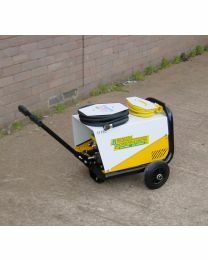 We also offer a mini Bowser washer, which is ideal for those tough to reach areas and gives you up to 15 minutes cleaning time from the tank alone. 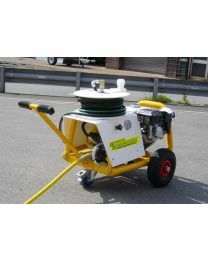 Also available is a smaller industrial cold water pressure washer and a hot water pressure cleaner. 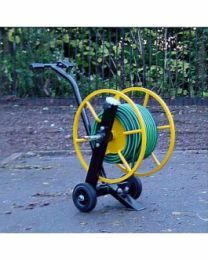 You can find out much more about all those products below, or speak to one of our knowledgeable staff and they'll be happy to help you out.